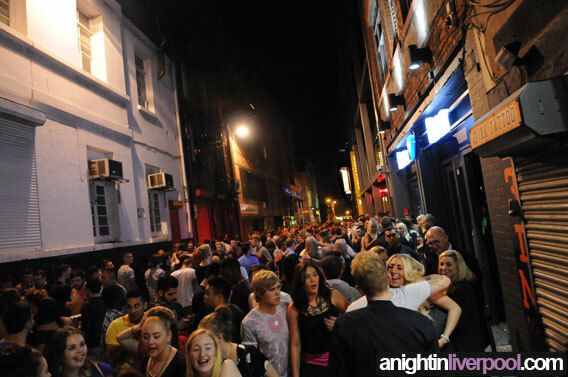 Saturday night is the busiest and best night out in Liverpool. The streets, bars and Liverpool's nightclubs are packed — can barely move in some areas. If you prefer it not so crowded and like getting served fairly quickly, Friday night would be a better alternative, not as busy though still a great night out in Liverpool if you don't like it so hectic. Friday night is probably best suited for the more mature drinkers, though saying that it's suited for everybody, it's just not as busy. I've also found it much easier for getting hooked up on a Friday night — less competition.